"Having a high quality apple available for consumers all year is a great marketing concept. 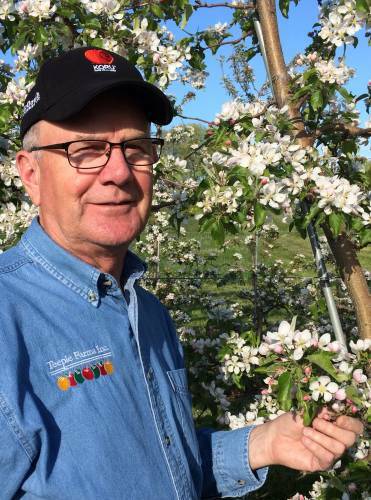 We like the fact that we will be working with other apple growers from New Zealand to make this possible." Our farm is a family farm established in 1945. Currently the fourth generation of Teeples are managing the farm. We are located on the South shore of Lake Ontario (one of the Great Lakes). In cooperation with ten other farms, we established Lake Country Storage Co-Op and Empire Fruit Growers Co-Op. This enables us to store, pack and market our apples in an orderly fashion.  We are excited to be growing the KORU® apple. Having a high quality apple available for consumers all year is a great marketing concept. We like the fact that we will be working with other apple growers from New Zealand to make this possible. This area is well suited for growing apples. We like to refer to it as the Bordeaux region for growing apples.